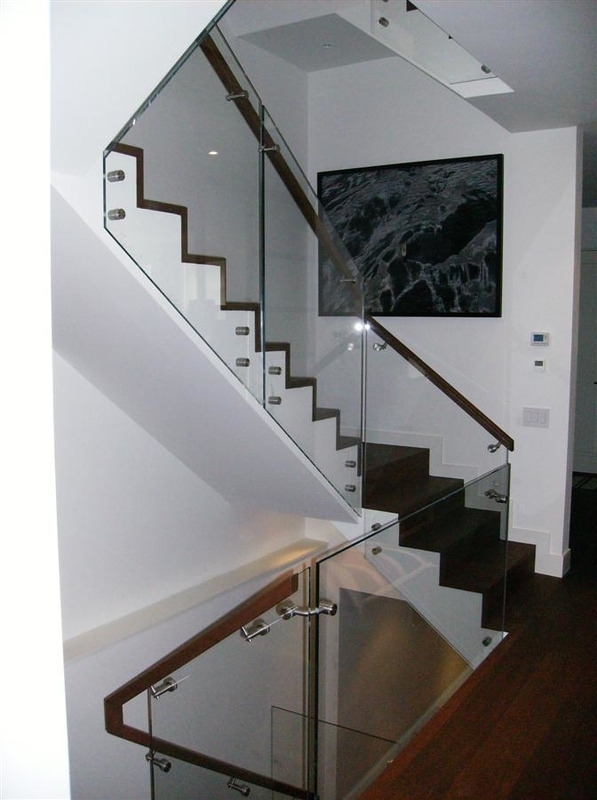 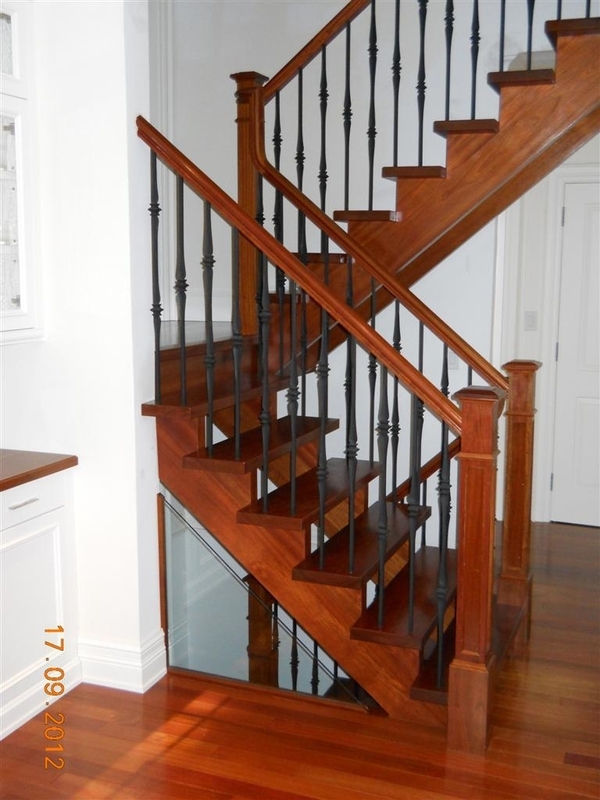 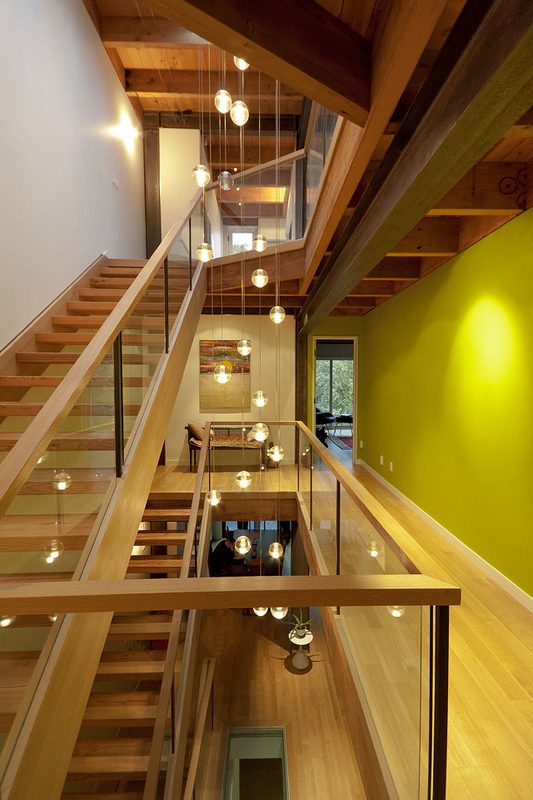 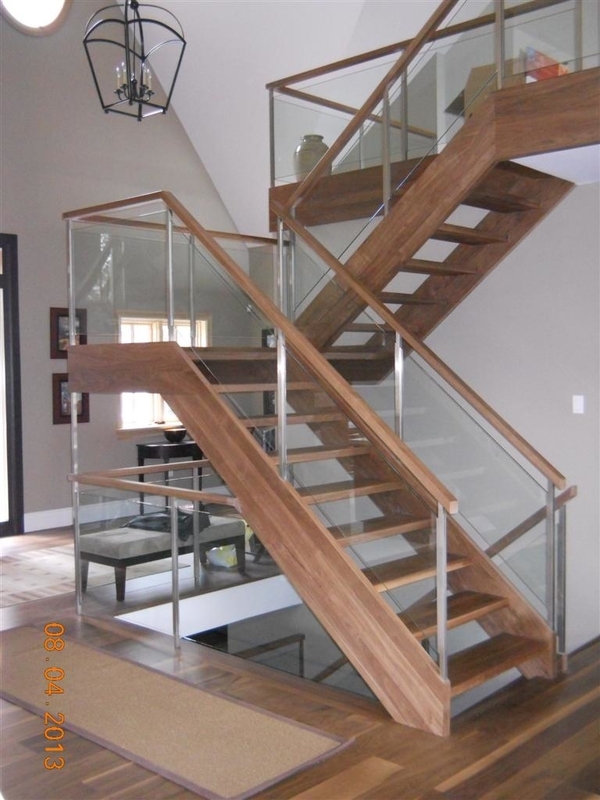 For over 52 Years we have consulted, designed and created customized stairs and railings in the Ontario Area. 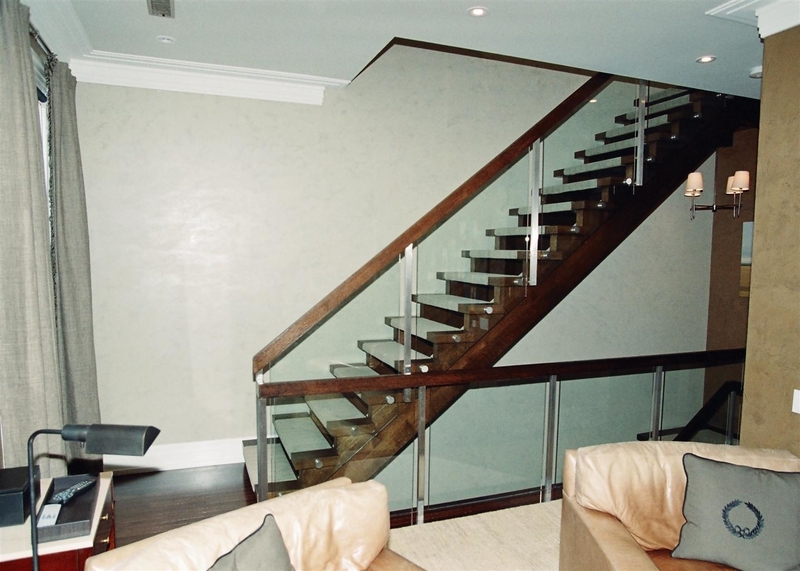 With our high standards, you can count on handcrafted work with fine, European quality. 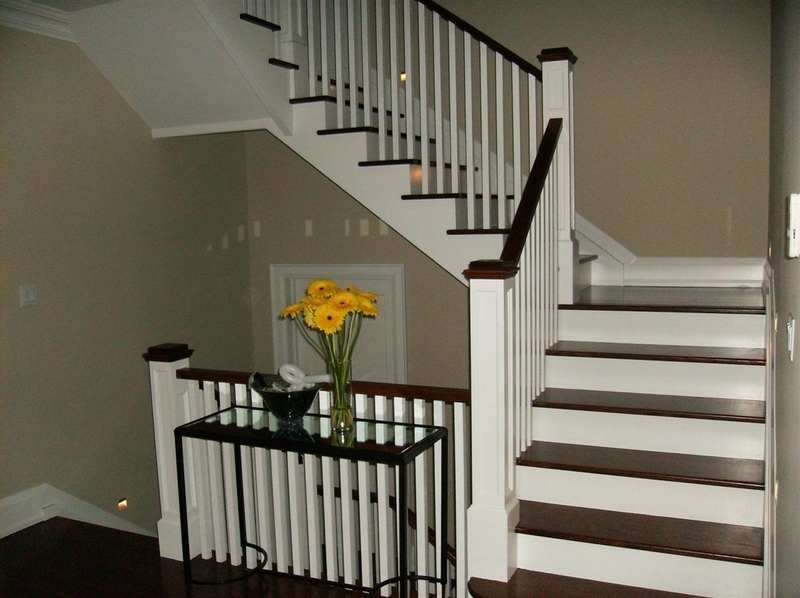 R & K Woodworking's full range of railings, balusters, posts, and fittings provide versatility in both modern and traditional styles.